You may remember Samsung’s smart contact lens patent that we detailed last spring. Now, a new patent application published recently in South Korea sheds more light on the concept. Particularly, the documents reveal how power is to be supplied to, or rather by, the lens. 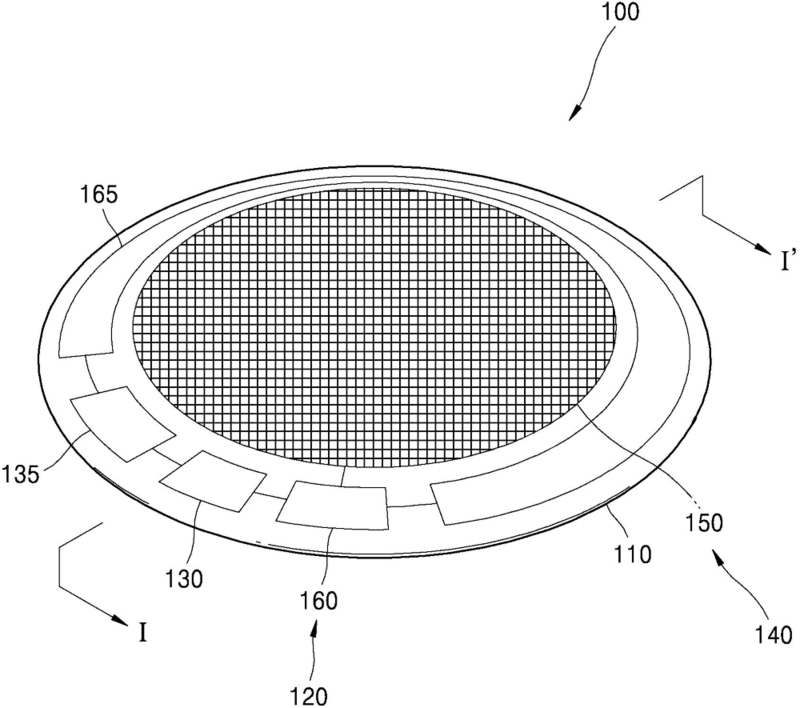 Last June, Samsung filed an application for a patent ominously titled Contact lens with an energy harvesting unit (PDF), which was published a few days ago. 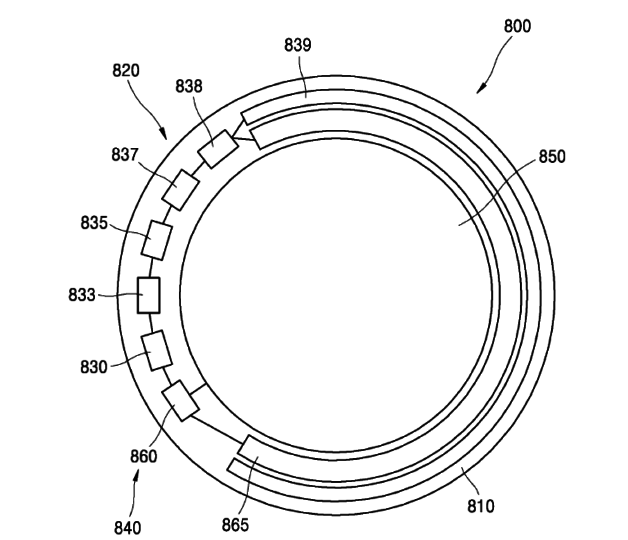 The contact lens described in the new patent application is equipped with a power supply unit that converts dynamic energy generated by the movement of the wearer’s eye into electricity, using a piezoelectric element layered within the lens. Since the user will obviously not be moving his or her eyes constantly, the lens will need at least some limited form of energy storage in the form of a capacitor, as the document indeed describes. Samsung reckons it can include all required components, next to several bio-sensors and an AR display or projector, in a lens that is thin enough to remain comfortably wearable. Now, despite this patent application bringing some much-needed detail to the contact lens concept described in Samsung’s earlier patent, this is no indication whatsoever that a commercial product using this technology is anywhere near launch, or even being developed. Samsung is clearly exploring concepts and ideas here, claiming some important but largely unexplored territory for itself. However, whether real smart contact lenses will ever see the light of day remains to be seen. And even when they do, they will likely bring ethical dilemmas that make those associated with, for example, Google Glass look like child’s play.